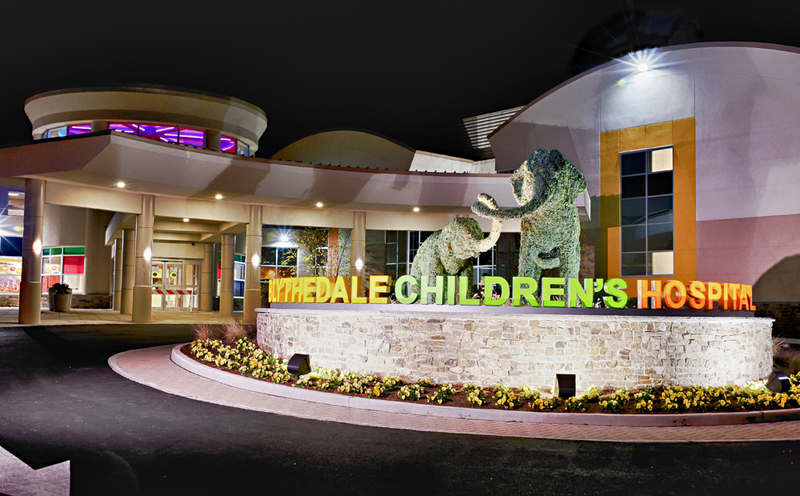 A third-party fundraiser is an event to benefit Blythedale Children’s Hospital that is completely sponsored and organized by an individual, company or organization other than Blythedale. Your ideas and your leadership will raise money for the children at Blythedale, while exposing new friends to our mission. To create your own third-party event all you need is a passion to help children and a little creativity. 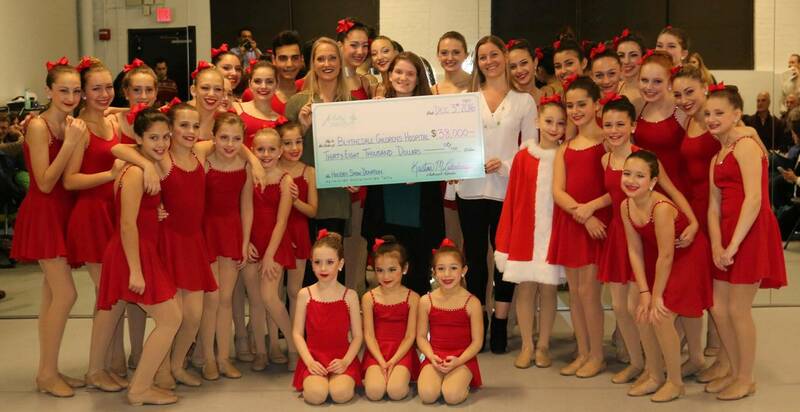 Every year, many kind people hold community fundraisers for Blythedale. (Click here for some event ideas!) In joining this generous group of individuals, you become an ambassador and representative of Blythedale. We are truly grateful for your support. To ensure the best possible outcome for your event, we have developed event guidelines and an event application that will help keep your fundraiser aligned with our mission and image. To get started, please check out the list of Frequently Asked Questions, and when you are ready to go, complete the Community Fundraiser Event Application. This application helps Blythedale Children’s Hospital monitor requests for community fundraisers and ensures donors be thanked and receive tax information. The event application must be approved before you hold your event so please submit it as early as possible in the planning process. It takes 7-10 business days for approval. We greatly appreciate your help in brightening the lives of our children! Questions? Please contact Chief Development Officer Robert Lane.